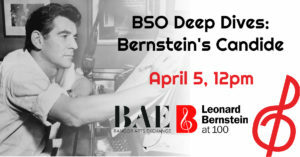 We celebrate American composers in April with a program anchored by Leonard Bernstein’s masterpiece of operetta, Candide. Works by William Grant Still, Lucas Richman, and Joan Tower open the concert before turning to Candide. 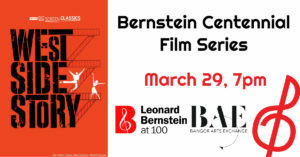 Based on the political satire by Voltaire, Bernstein transforms the work into a moving, open-hearted masterpiece that resonates with audiences to this day. Tickets ($15 to $45, $10 for Students) on sale now! Please call the Box Office at 1-800-622-TIXX with any questions! Soprano Amy Maples sent her voice soaring in flights of coloratura fancy with absolute assurance and accuracy.